Home » ñapa » If you want to know a country’s deepest fears, look at its border. If you want to know a country’s deepest fears, look at its border. Borders, a new show from Vox, has two different Latin American/Caribbean features. 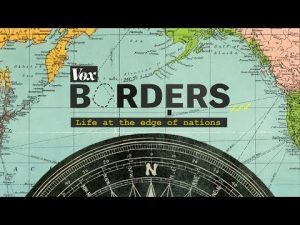 Haiti/Dominican republic, found here, focuses on “One Island, Two Worlds.” Mexico/Guatemala, found here, focuses on “How the US Outsources Border Security.” Find the show in its entirety here.